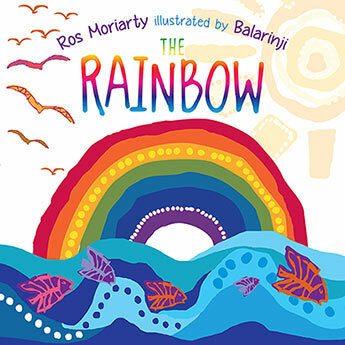 Ros Moriarty was formerly a journalist with Radio Australia in indigenous affairs, women's issues and the environment; she has also held senior positions in the Federal Department of Aboriginal Affairs in Canberra and Sydney. She is currently Designer and Managing Director of Balarinji Studio, Australia's leading indigenous art and design group. 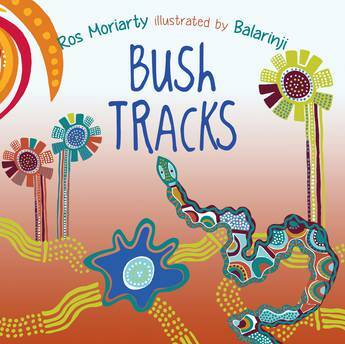 Balarinji is possibly best known for covering Qantas jumbos in Aboriginal design. 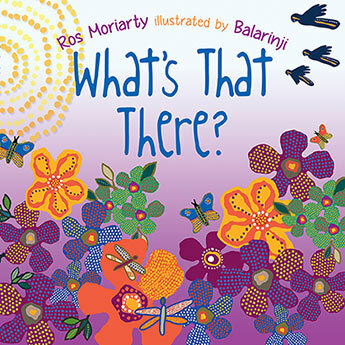 A lyrical story for the very young about birds featuring Indigenous artwork by Balarinji and aerial views of Australia's distinctive landscape. 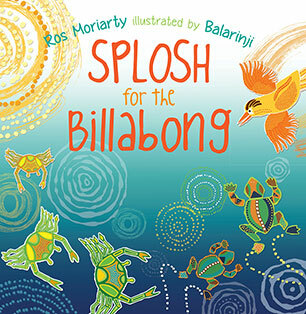 A perfect read-aloud story which revels in the kaleidoscopic colours of the Australian landscape featuring Indigenous art by Balarinji. 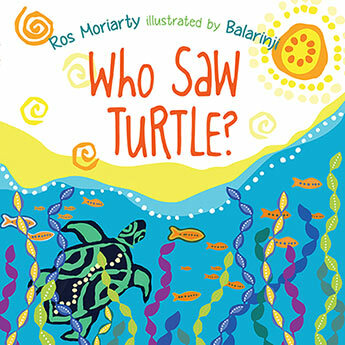 A simple story for the very young that tracks the amazing migration of turtles featuring vibrant Indigenous artwork by Balarinji. 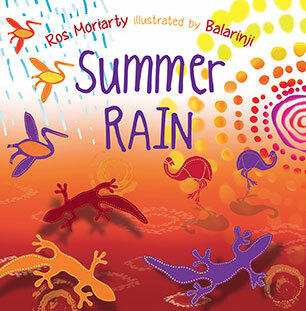 A lyrical book about one day during the wet season that celebrates in glorious colour the animals and landscapes of northern Australia with a nod to indigenous art. 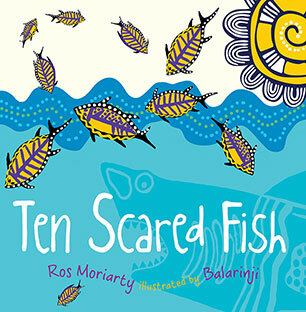 A lyrical book which revels in all things swirly and squelchy, and explores northern Australian animals and landscapes as well as indigenous art. 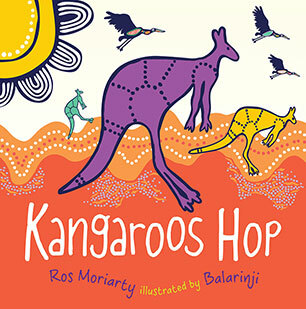 Simple, intelligent, bright and cheerful, this early childhood concept book introduces animal names and verbs and celebrates Indigenous art in a joyous, non-didactic and playful way. 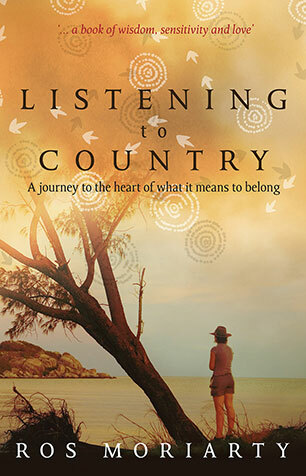 The moving and personal story of one woman's journey into the remote and rugged Tanami Desert with the matriarchs of her husband's family.